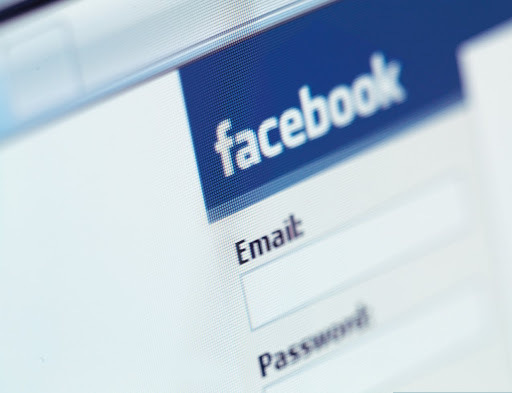 Facebook is the new blog | Jacqueline Ryan Vickery, Ph.D. In the past couple of weeks I’ve had a surprising number of people thank me for the various articles I’ve been posting on Facebook over the past few months. This has really caught me off guard. For the most part, none of these people typically leave comments on my Facebook nor are they people I generally discuss sports, gender, or politics with (the primary topics of my Facebook postings). So I guess it just surprised me that they were reading what I posted and I definitely wasn’t expecting any of these people to say anything to me about what I post on Facebook. In fact, a few of these people are people with whom I rarely have any contact at all and whom I never actually see in person. This actually ties in quite nicely with the research interviews I did this summer about weak ties, Facebook, and exposure to ideological difference, but this was something a bit different. Having given it some thought, I’ve realized that in a lot of ways Facebook and Twitter have replaced the function of my blog. As I’ve said before, I used to be an avid blogger, blogging three or four times a week; clearly this is no longer the case. While there are several reasons for this change, I think Facebook has got to be a contributing factor. I still blog when I have something important to say, but I have shifted my focus away from expressing my own opinions and tend to be more focused on just sharing information. While people often (incorrectly) infer my opinions from Facebook postings, my goal is not so much to let people know what I think about a particular issue or event, but rather to just disseminate information that I think is important. Even if people disagree with my particular view or the view(s) presented in the article/video, I hope to expose people to stories, events, issues that are not generating a lot of conversation in mainstream media. Or, in other instances, I hope to present a view that complicates mainstream discourses about a particular issue or event. Since my goals have shifted more towards information dissemination rather than opinion expression, I find Facebook to be a more efficient medium than blogging. It’s faster to post a link and I don’t feel the pressure to provide commentary or contextualization like I do with a blog post. All this being said, I have a couple blog entries that have been running around in my head the past couple weeks that I really need to sit down, sort out, and articulate. Also, I am going to try to start posting more articles to my blog and using it as a news aggregate when appropriate.